500 USD(for up to 4 people) (duration: 6 hours) deposit ? 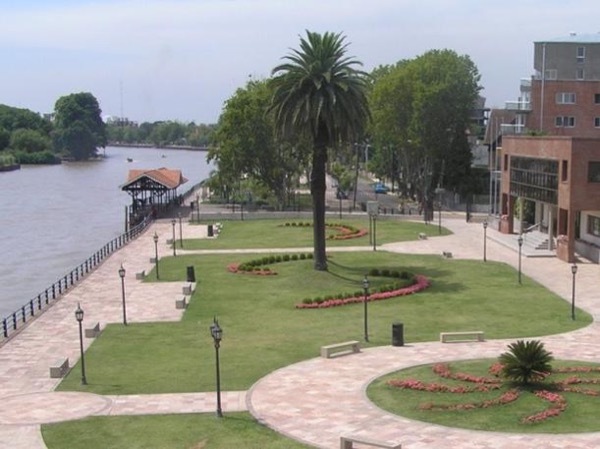 Tigre & Delta: The rowing Capital of Argentina! Here we will able to appreciate the British architectonical influence. Once in the port we will board a boat for an hour navigation. The delta of the Parana river, consist of a group of thousands of islands. It is the only on growing delta in the world and its unique green environment has been declare world reserve by the UNESCO. Here you can also discover the lifestyle that the islanders developed in which everything depends on boats. The points that we will cover during our trip are the following ones. - San Isidro: Lomas de San Isidro, Jockey club area, horse racing field, downtown San Isidro, colonial area and cathedral, coastline. 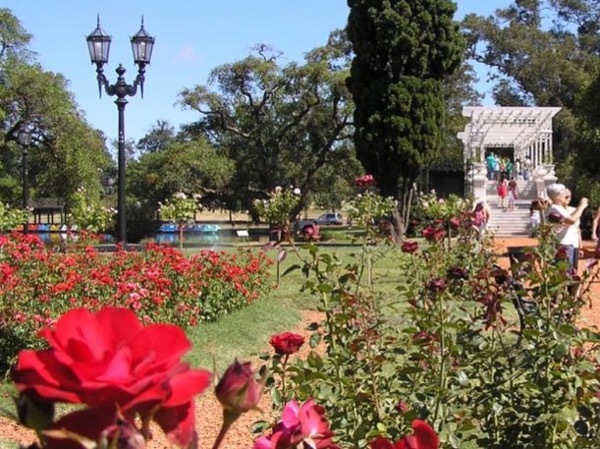 Lunch (not included) is planned at Dardo Rocha a famous gastronomy area of San Isidro. 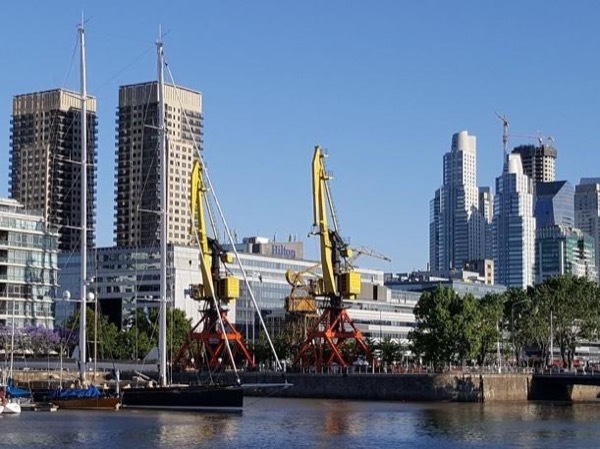 Our way back to Buenos Aires will be driving through the inner streets of the different neighbourhoods, following the coastline of the River Plate. Comfortable and modern full equipped SUVs like 4x4 Nissan X-Trail. The height of the vehicle and the roof window is perfect to allow any passenger an upper clear view of the city. The idea is to drive to a place and walk a little bit so that you can get a closer feeling of the area. According to car manufacturer the vehicle is suitable for 4 people if you wish to have extra room consider it for 3. 15 usd - per person for the boat ride. Other 500 pesos for lunch, snacks and drinks. Other: 1 hour boat ride: 15 usd- Weather conditions may cancel the boat ride, that is why is not included in the tour price. 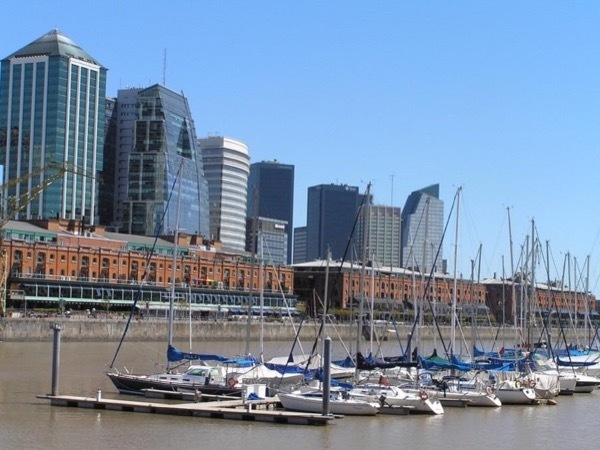 Transportation to and from the Ezeiza International airport is not included.